Sadiq Khan, the Mayor of London, is calling for improved and renewed efforts to tackle violent extremism in the capital after new research found that nearly two-thirds of Londoners would not know how to seek support from the authorities if they were worried about an individual being vulnerable to violent extremism. 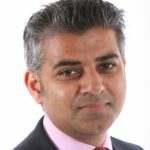 Amid the threat from violent Islamist groups – and the growing threat posed by far-right extremists – Khan has welcomed the announcement by ministers of an independent review of the Government’s Prevent strategy. 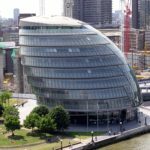 An independent review is one of the early recommendations from the Mayor’s Countering Violent Extremism programme following a full and frank assessment by City Hall officials of existing counter-terrorism initiatives in London. 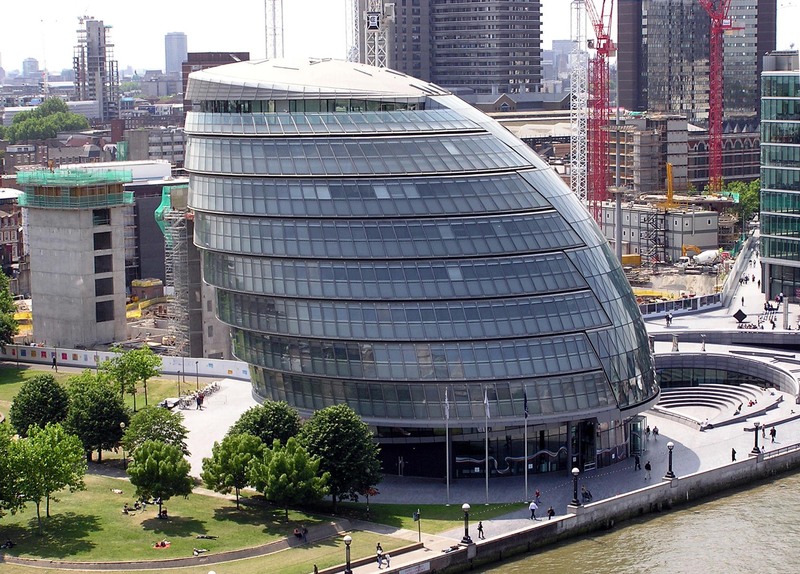 Initial findings have shown that significant improvements need to be made to increase trust and transparency among some of London’s communities. The Mayor launched his Countering Violent Extremism programme as a recognition of the growing threat from extremism and radicalisation that’s operating at a heightened scale and pace across the country. This recognition was reflected in the research where 61% of respondents thought that the threat from violent extremism is rising. 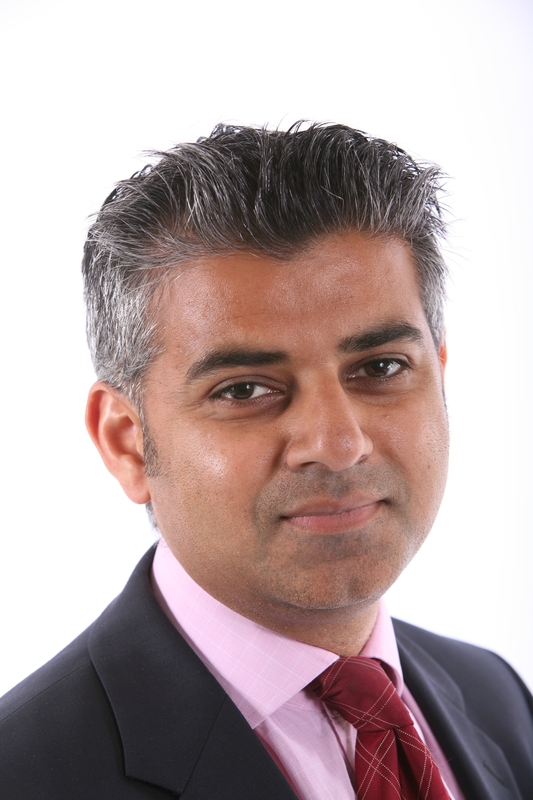 Khan is clear that more work needs to be done involving all of London’s communities, charities, civil society, faith groups, the Government, the police and relevant authorities in order to help Londoners understand the risk of radicalisation, as less than a quarter of respondents said they were confident they could spot signs that someone might be being exploited towards violent extremism. 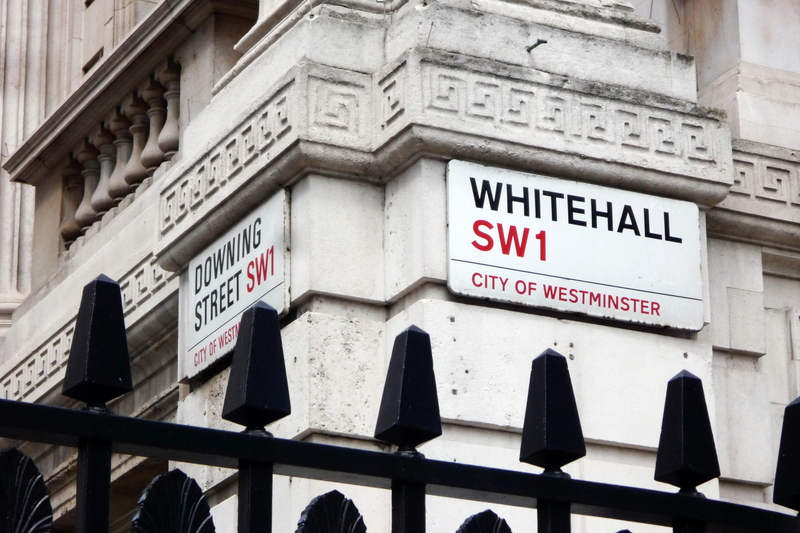 The programme’s findings also indicated that, while there have been good examples of the Government’s initiative preventing vulnerable people from being radicalised, there’s evidence which shows there are sections of society that will not engage with the Prevent strategy. The Mayor is concerned about the impact this could have on people that arguably need this support the most. 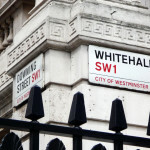 Even the Government’s own Home Office statistics reveal that referrals from communities to Prevent have remained incredibly low for three years running, which suggests that the strategy is not reaching the areas of London that are harder to engage. This is why Khan welcomes an independent review into the Government’s Prevent strategy, as his programme found that while the strategy was effective in reassuring some communities, it alienates others. Improvements must be made to ensure this is a strategy that works across London and is able to engage its diverse communities. The Mayor recently brought together some of the key organisations that have been working with his Countering Violent Extremism programme to provide an update on the progress of this work and discuss their findings. The programme was designed to identify opportunities to safeguard people who may be vulnerable to extremist views, stop the spread of these harmful ideologies and strengthen London’s minority and marginalised communities. To achieve this, the Mayor appointed six specialist advisors who have provided independent guidance on the programme. Khan has also delivered small grants to organisations who went out and spoke with ‘at risk’ communities that often don’t engage with the police or other authorities. As well as these organisations, in attendance at the gathering were victims of terrorism whose tragic stories and experiences reinforced the importance of having a counter-terrorism strategy that works for London.